Residential Earthquake California-QBE - Arrowhead General Insurance Agency, Inc. 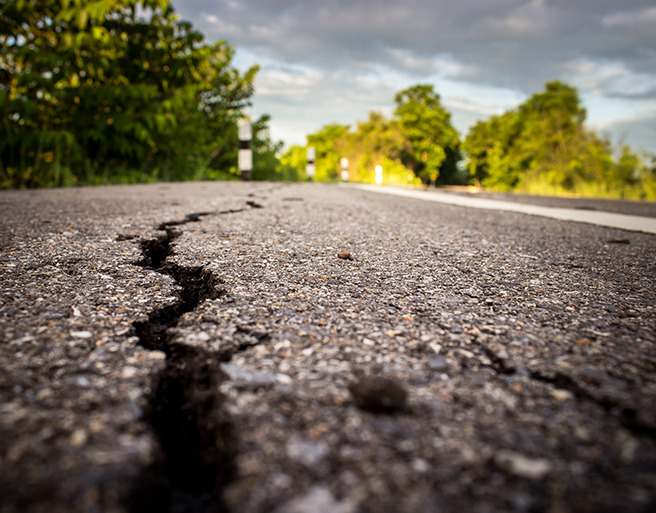 In California, QBE’s residential earthquake program offers two levels of policies for homeowners, plus a condo earthquake policy. Please view the downloadable flyer for details. QBE is an admitted “A” (XIV) rated carrier by A.M. Best. Dwelling coverage is available for $75,000 minimum to $5 million maximum replacement limit (except LA County, where the maximum is $3 million). To rate, quote and bind this product, please visit Arrowhead Exchange.